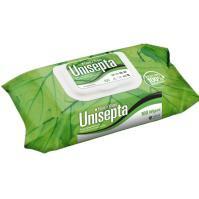 Earn 22 Loyalty Points when you buy this item. 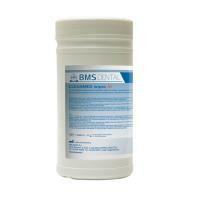 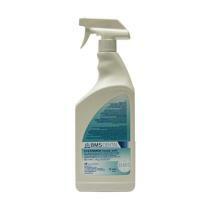 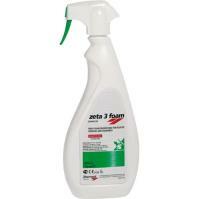 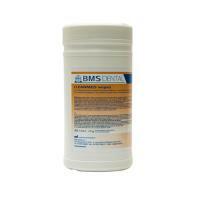 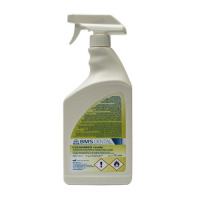 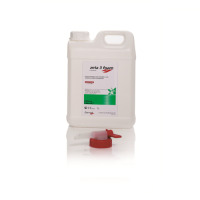 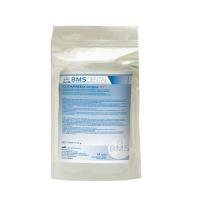 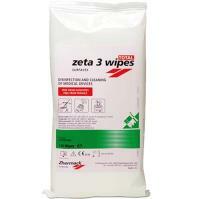 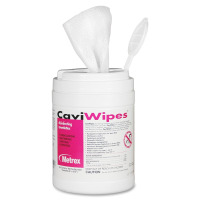 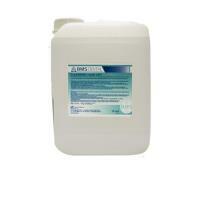 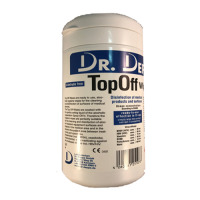 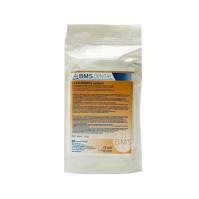 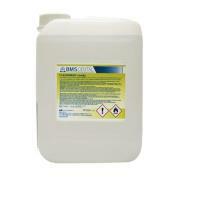 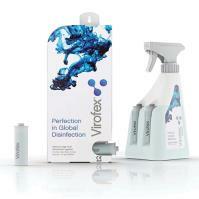 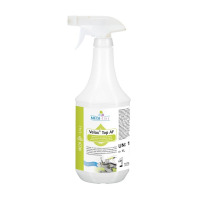 Description: An alcohol free, ready-to-use disinfection and cleaning foam for surfaces of medical devices. 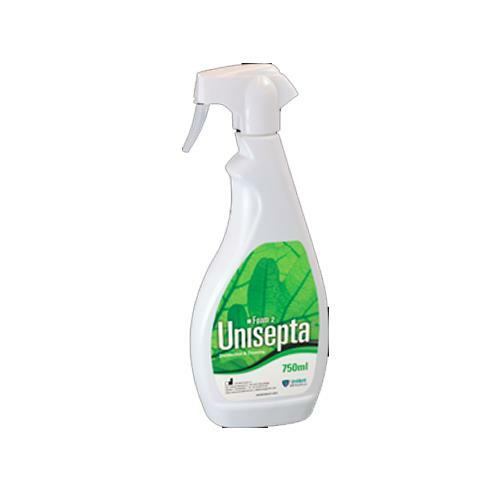 Unisepta Foam is particularly suitable for areas that are sensitive to alcohol, including the upholstery of the dental chair. 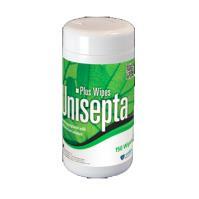 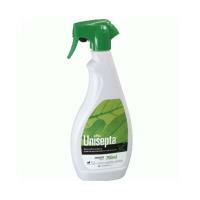 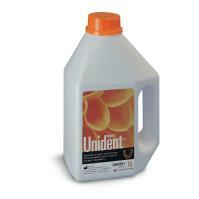 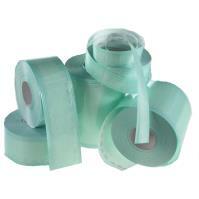 Unisepta Foam will preserve the natural suppleness of such surfaces preventing drying, cracking or peeling. 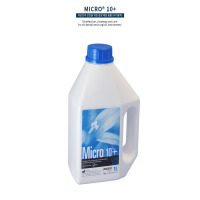 100g of Unisepta Foam contains 0.14g didecyldimethylammonium chloride, 0.09g of polyhexamethylene biguanide and excipients.